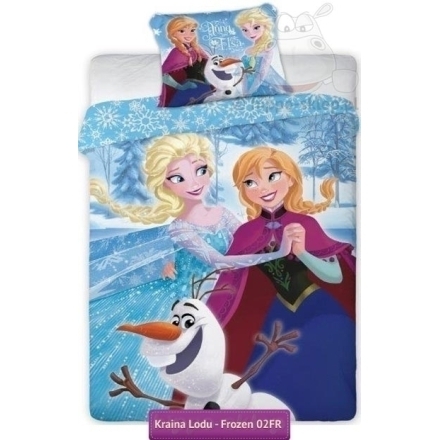 Bedding from Disney Frozen with dancing sisters Anna and Elsa and also snowman Olaf from the Disney Frozen animated movie. 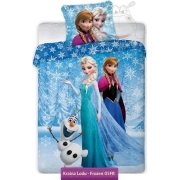 Kids bedding set in light blue colors and snow flakes theme single duvet size 140x200 or 135x200 cm according to selected variant and one pillowcase size 70x80 cm. 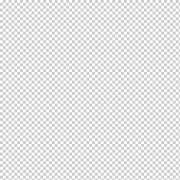 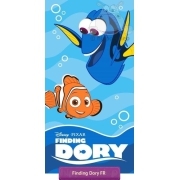 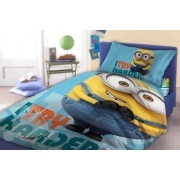 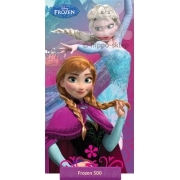 Kids bed set for girls made of 100% cotton, according to Oeko-Tex Standard 100, from official Disney Frozen merchandise. 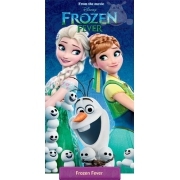 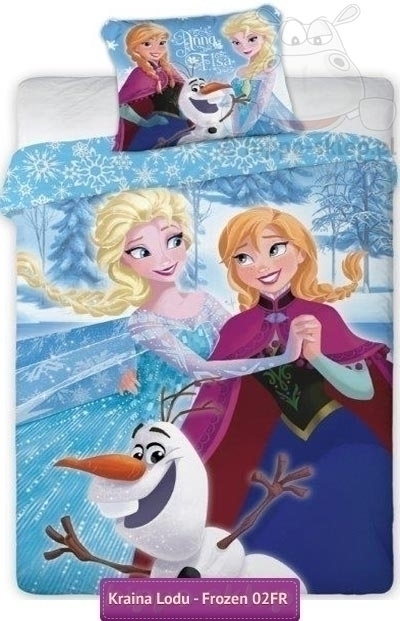 Girls bedding is a practical gift idea for any girls who love sister Anna and Elsa and that beautiful story.